No in-app purchase or third-party advertising allow you and your kids to discover without any interruption. – Get the stuffs and put into the fridge with different shapes. – Fun, relatable activities from catching chickens to digging holes. – Full of delightful animations and sounds. 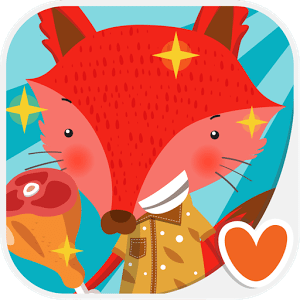 – Ideal first app to play along with your little ones. – Perfect for playing with friends and family. – Play without internet or wifi. – No in-app purchase or third-party advertising.